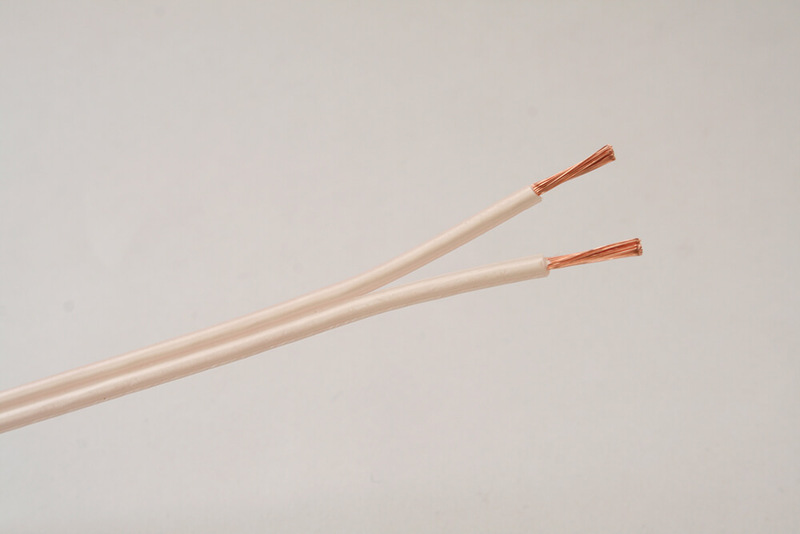 These are used as fixed or temporary leads to loudspeakers in mono, stereo, hi-fi and other types of private or public address audio systems and are available with plain, oxygen free or silver plated copper conductors. These cables are produced with either a coloured stripe or a polarity rib along one leg for polarity identification. Please enquire for alternative constructions not shown above.